SAD leader, Majithia had registered a defamation case against the top AAP leadership including its chief Arvind Kejriwal, the then state-in-charge Sanjay Singh and Ashish Khetan, in Amritsar court. Majithia filed case after repeated accusations leveled against him by the AAP leadership during the Assembly polls campaign. The Sukhpal Khaira, the leader of the opposition is also making similar accusations against SAD leader Bikram Majithia. Responding to the matter, Sukhpal Khaira said, “We’re appalled n(sic) stunned by the apology of Arvind Kejriwal tendered today, we don’t hesitate to admit that we haven’t been consulted on this meek surrender by a leader of his stature,” Khiara tweeted. “I fail to understand the timing of Kejriwal’s apology when STF of PB has stated to the High Court today that there’s substantial evidence to proceed against Bikram Majitha on the issue of drugs,” he pointed out. He further added that the senior leaders of the party will call a special meeting in Chandigarh on Friday. “We promise to continue our tirade on the burning issue of drugs destroying the youth of Punjab,” he said. Another AAP MLA, Kanwar Sandhu also reacted to the Kejriwal's apology and said he had let down the youth of Punjab. “Arvind Kejriwal’ apology to Bikram Majithia in the defamation case on drugs is a let down to the people, especially the youth of Punjab. We in Punjab have not been taken into the loop,” Sandhu said in a tweet. 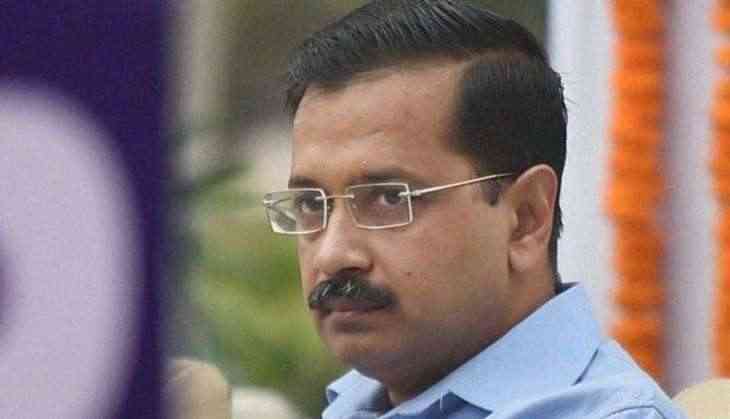 Tendering an apology, Kejriwal withdrew his allegations and an application regarding the same matter was registered in a trial court in Amritsar, aand in the same court a defamation case filed by Bikram Majithia against him. In the letter, Kejriwal said: “In the recent past, I made certain statements and allegations against you regarding your alleged involvement in the drug trade. These statements became a political issue. “Now, I’ve learnt that the allegations are unfounded. Hence, there should be no politics on such issues. “Because of my allegations made against you at various political rallies, public meetings, TV programmes, print, electronic and social media, you filed a defamation case against us in the Amritsar court. “I, hereby, withdraw all my statements and allegations made against you and apologise for the same,” the letter read.